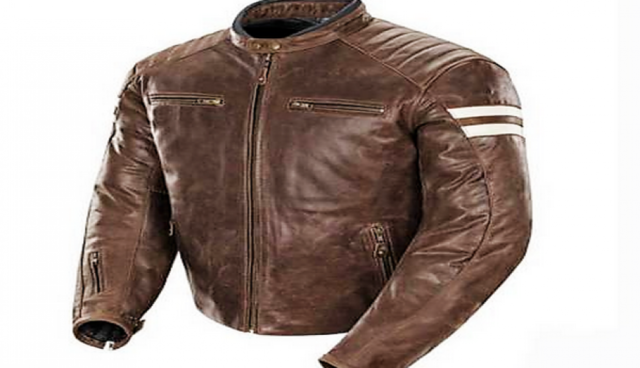 BVI – PREMIUM TOP GRAIN LEATHER MOTORCYCLE JACKETS!! TOP GRAIN – CAN BE WATERPROOFED AND KNOWN TO LAST 20+YEARS!! SPLIT LEATHER – CAN NOT BE WATERPROOFED AND KNOWN TO DISCOLOR, FRAY AND STRETCH WITH IN MONTHS IF NOT WELL MAINTAINED!! * Please send a message upon purchasing with the following information:- Chest/Belly/Waist Measurements. If you have ever had any troubles with sizing before due to being very tall/short, long/short arms, large stomach we need to know to ensure you receive the most suitable size jacket for your build. * If no information is received and email requests from BVI Leathers are not replied to within 1 working day then you will be sent the size you purchased. Exchange at buyers cost, Please insert a self addressed and stamped or paid post bag (same as original). you really do get what you pay for!!! The top grain side: is the most sought after & expensive for motorcycle leathers. The fibers at the top are very compact & with the grain it’s the strongest. Used for protective apparel, resistant to bitumen damage and keeping you protected to the fullest in the times when you need a heavy duty leather jacket the most! Split: As you go through the skin the fibers get looser and looser, the middle & lower layers are defined as “split”, which is used for items that don’t need much durability or strength such as fashion apparel, bags, wallets etc. This material is very cheap because in a way its seen as scrap. They give it a grain look by heavily stamping the surface to give it that top grain look. Split leather has nowhere near the same strength or durability as top grain!! !